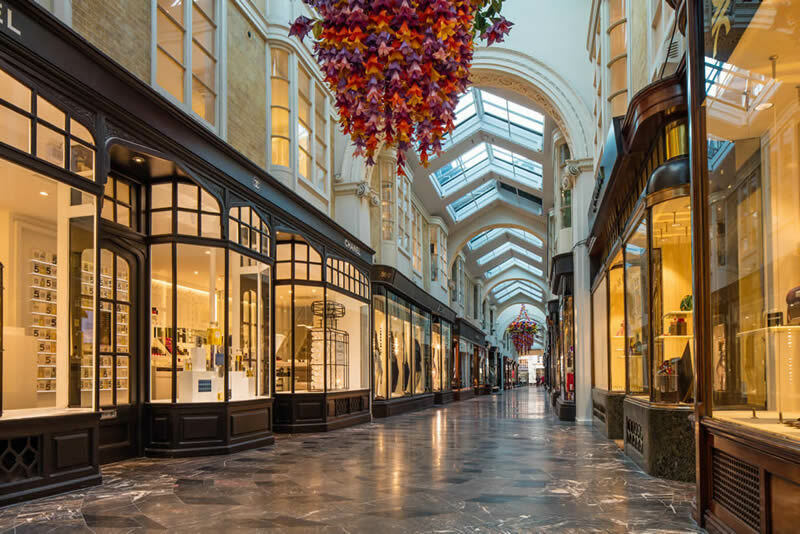 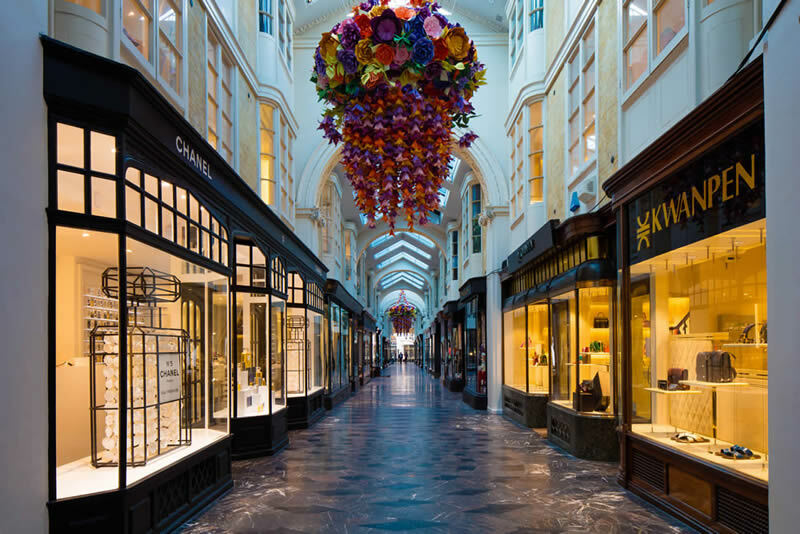 The Burlington Arcade is a Grade II listed building Grade 2, set within the Mayfair Conservation Area and surrounded by other listed buildings, including the Royal Academy immediately to the east. 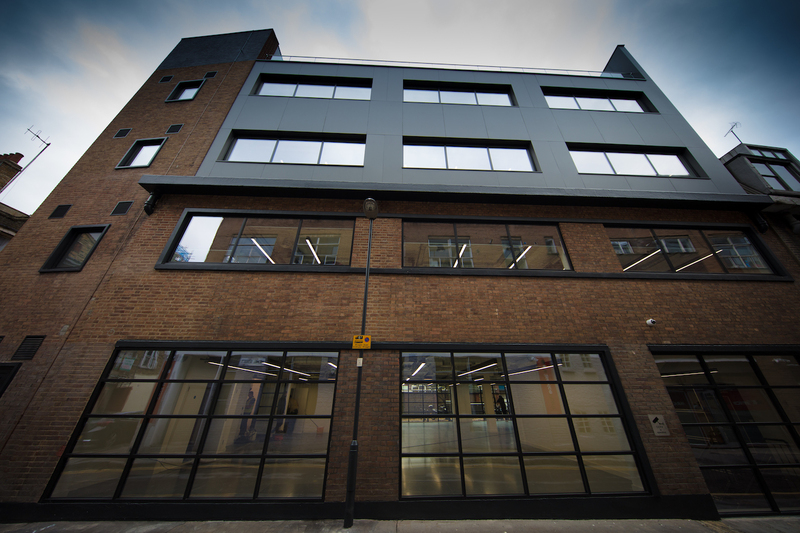 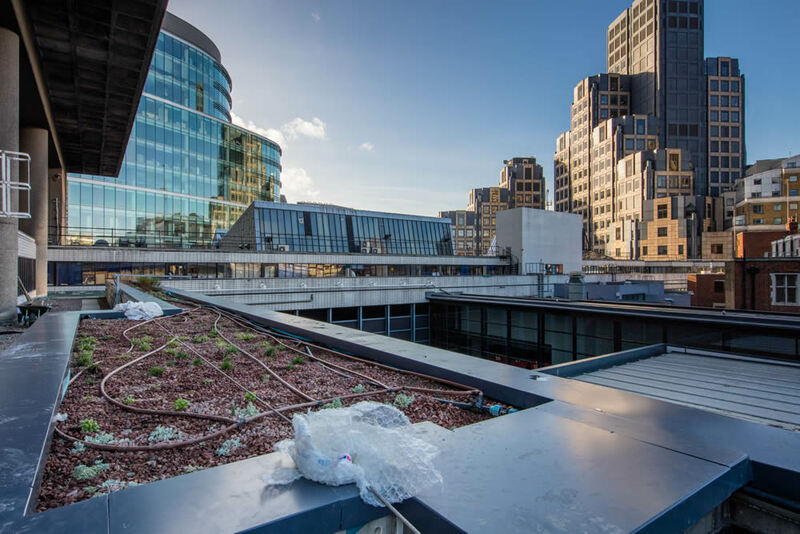 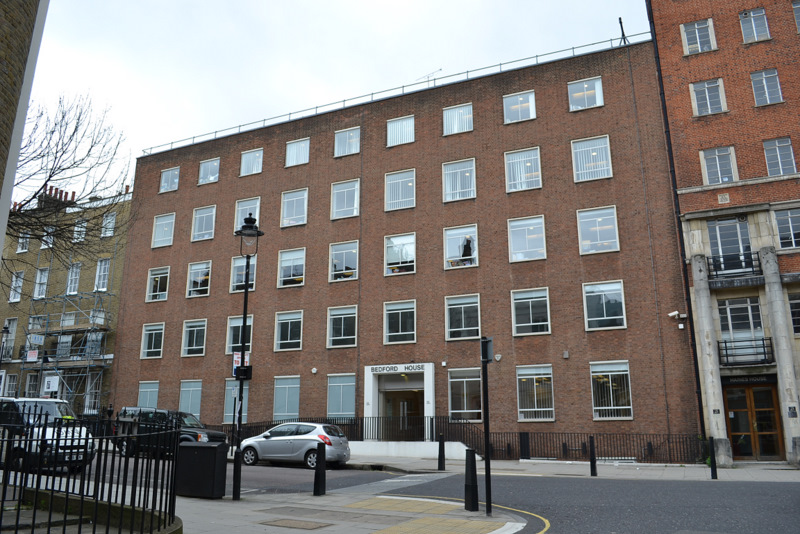 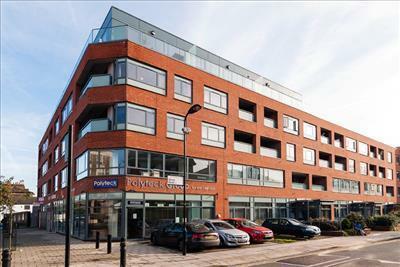 Entire 1st floor which has been substantially refurbished to provide modern, high quality, open plan grade A office accommodation. 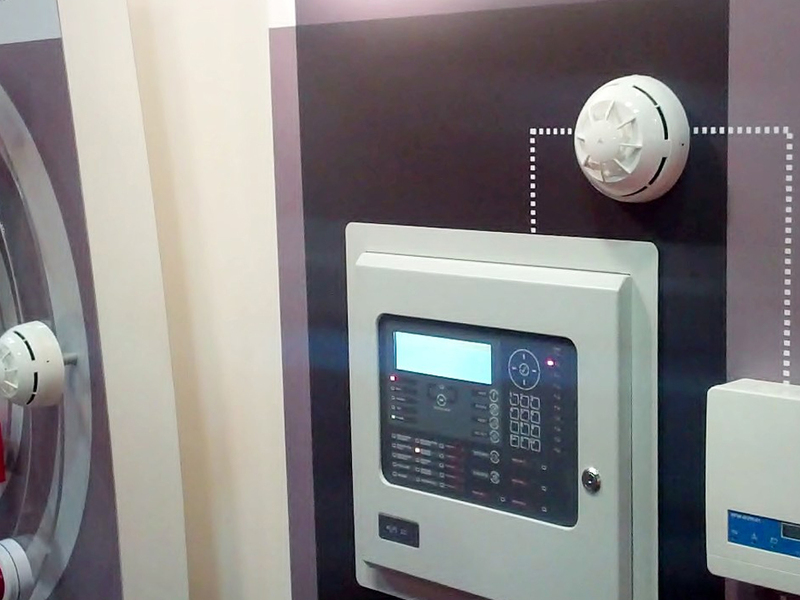 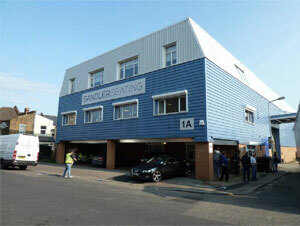 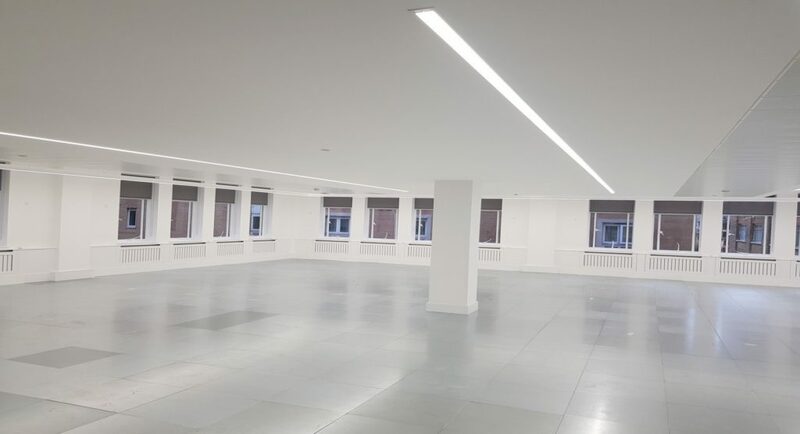 Polyteck recently completed a Â£600,000 refurbishment / fit-out for a leading international contract furniture distributor.